Captain Lloyd Sabin says his Banbury side will go into this weekend’s clash with high-fliers Slough in buoyant mood. Banbury ended their frustrating four-match Home Counties Premier Cricket League win-less run at High Wycombe where Sabin completed an unbeaten century. Now Banbury entertain second-placed Slough, looking to close the gap in the division one title race. Graham Beer will come back in for Tom Bartlett but George Tait will retain his place against Slough. 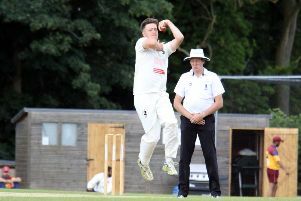 Banbury went into Saturday’s fixture at Wycombe without their two opening bowlers, the unavailable Beer and Brad Taylor, who felt he needed a break from first team cricket. 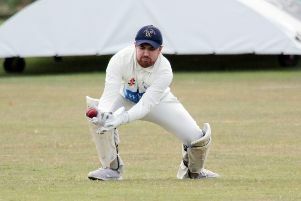 Taylor dropped into the Cherwell League side with Tait being promoted along with Bartlett, who had to be content with a place in the middle order and did not get his opportunity.